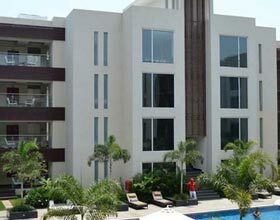 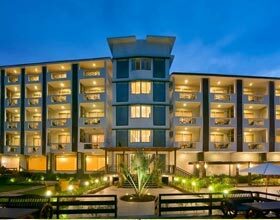 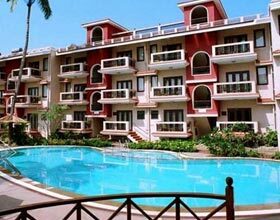 Opus by the Verda, Goa is centrally located in the Konkan region on the Flea Market road. 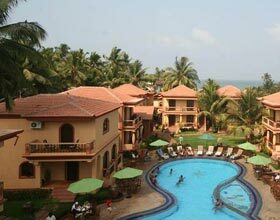 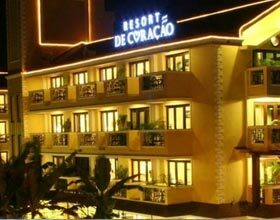 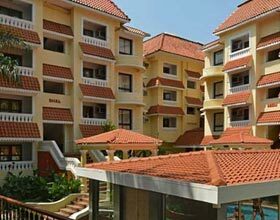 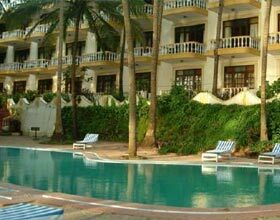 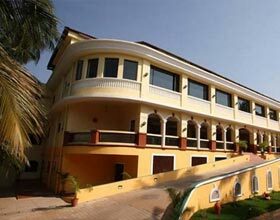 This hotel is extolled as best choice in budgeted hotels of Goa. 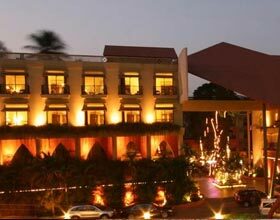 Opus by the Verda reflects the charm of rich Goan tradition in the warm hospitality offered by humble staff. 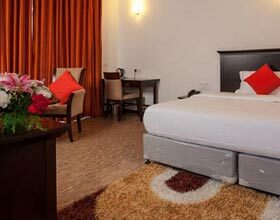 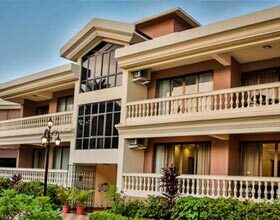 Entire hotel arena is well covered with wireless internet facility including 22 exquisite rooms. 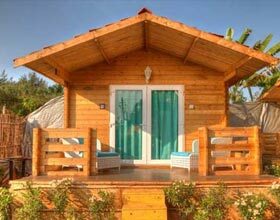 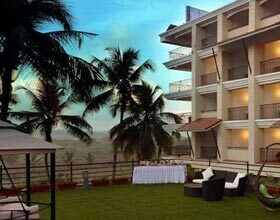 Rooms offer splendid views of the vast ocean or the lush greenery. 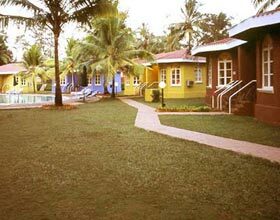 Seldom, peacocks paying visits to these gardens, is a delightful sight for guest abode. 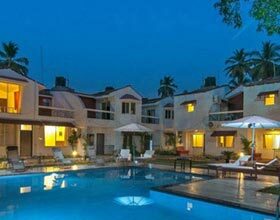 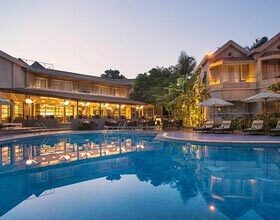 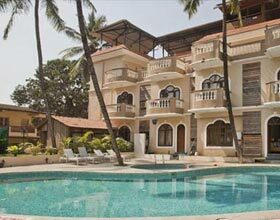 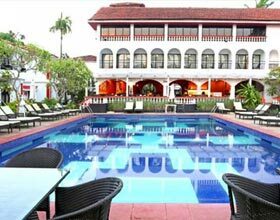 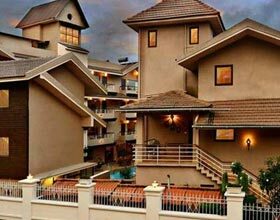 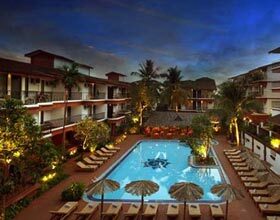 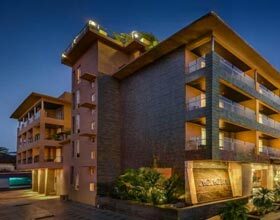 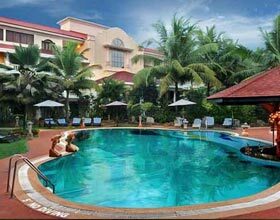 This Verda hotel nested in the proximity of the populous Goa beach, Anjuna boasts of its terrace pool. 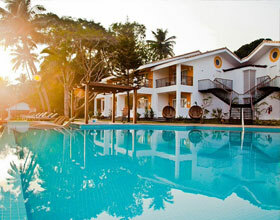 Guest gaze the orchards while relaxing on the poolside. 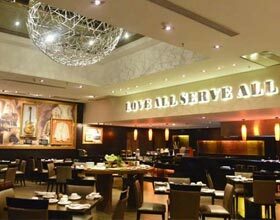 Guests can savor the delectable multi-cuisines during their stay at Opus by the Verda. 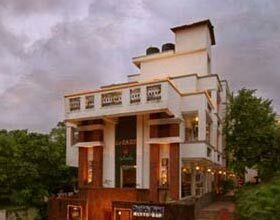 The Café - Palatable cuisines served at this all day dining restaurant leaves the guests longing for next visit. 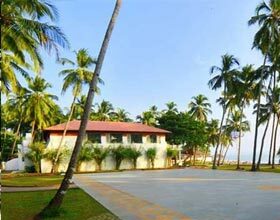 Delectable appetizers and breakfast buffet offered by hotel amidst panoramic views of the beach is a delight for guests. 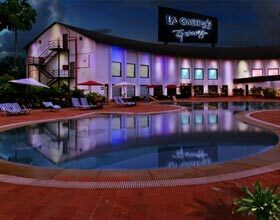 Sky Bar - Inspired by Spanish tradition, this bar is located on the roof of the hotel. 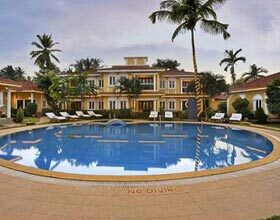 By the pool side, this bar serves exotic spirits and wine along with finger licking appetizers.